Sid the Kid at age 31 – What can we expect moving forward? Wed., August 8, 2018 6:45 a.m. | Wednesday, August 8, 2018 6:45 a.m.
Pittsburgh Penguins captain Sidney Crosby turned 31 Tuesday. Now that he's 13 years into his NHL career, what can fans expect from Sid the Kid? Sid the Kid hasn’t been a kid for a while now. Pittsburgh Penguins captain Sidney Crosby celebrated his 31st birthday Tuesday and he is 13 years into his NHL career. So, how much longer can we expect Crosby to excel at the same level he is performing at right now? Well, keep in mind it’s a different era. Points are harder to come by. And who knows how things will change stylistically in the NHL before Crosby is done, let alone from a rules and officiating point of view. But here is a quick look at how some other legendary forwards have done in their age-31 season and beyond. In Lemieux’s age-31 season, he won the Art Ross trophy with 122 points and finished third in the MVP balloting. Then, he retired after the Penguins were bounced in the first round of the playoffs by Philadelphia. When he returned in 2000 at age 35, Super Mario managed 76 points in just 43 games. He also tallied 91 points in just 67 games in 2003. 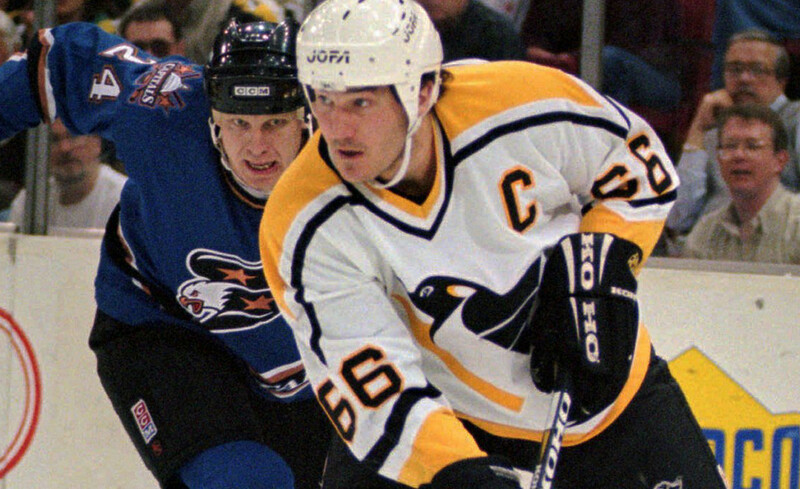 Lemieux totaled 127 of his 690 goals between the ages of 31-40, and his second retirement. “The Great One” played until he was 38. 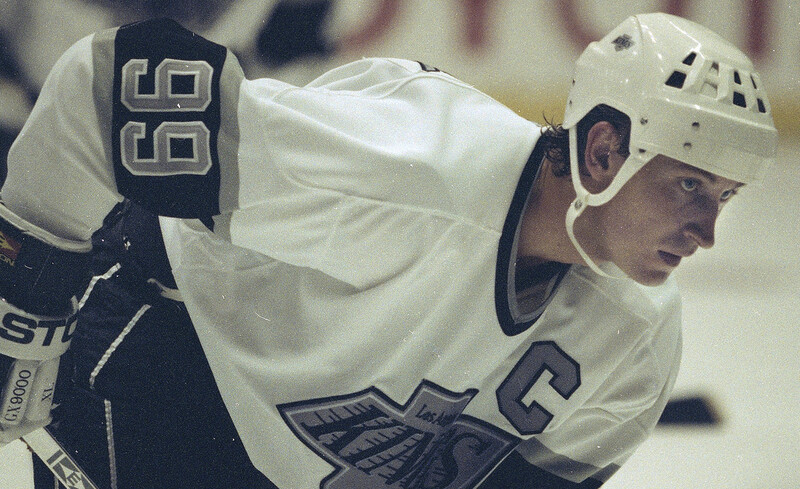 So, over his last eight years, Gretzky led the NHL in assists four times, and points once. He put up an impressive 130 points in that Art Ross season of 1994 with the Los Angeles Kings. He was also minus-25, a career low. Gretzky had 40 goals or more every season of his career between the ages of 19-30. He never topped that number again. After turning 31, Crosby’s favorite player broke the 30-goal plateau just once. That occurred when he was 34 in 1999-2000. However, he won three Stanley Cups in his 30s to go along with a Conn Smythe and a Selke Trophy. 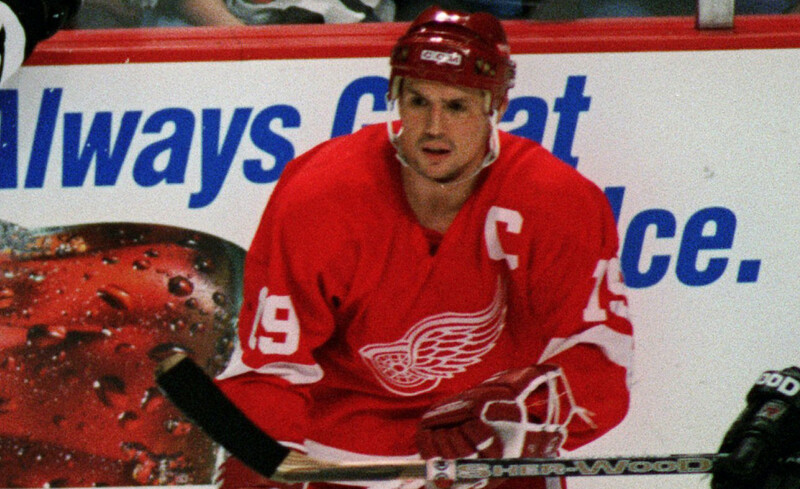 Yzerman had exactly 500 points between his age-31 season of 1996-97 and when he retired at age 40. Jagr played 14 more seasons after he turned 31. But his last two true “Jagr-esque” campaigns came right after the lockout when he was 33 and 34 years old. In those seasons of 2005-06 and 2006-07, Jagr never missed a game. He amassed 84 goals and 219 points. 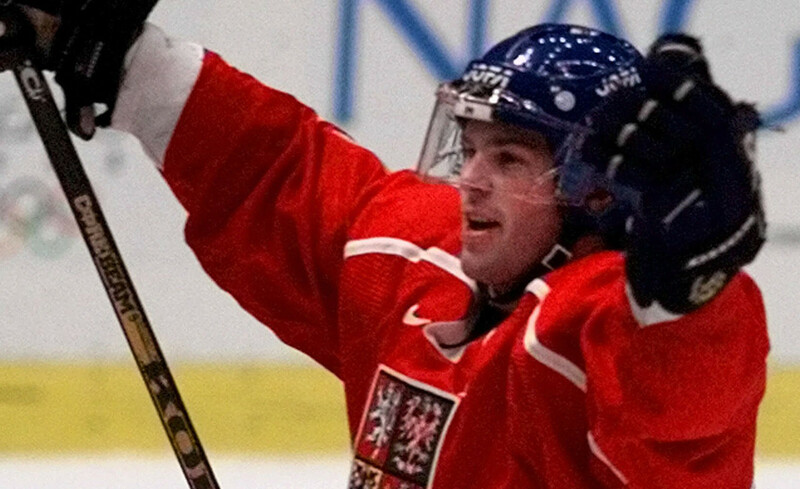 From there, as Jagr bounced around Europe and the NHL, he exceeded 70 points (2007-08) and 25 goals (2008-09) in a season just once each. 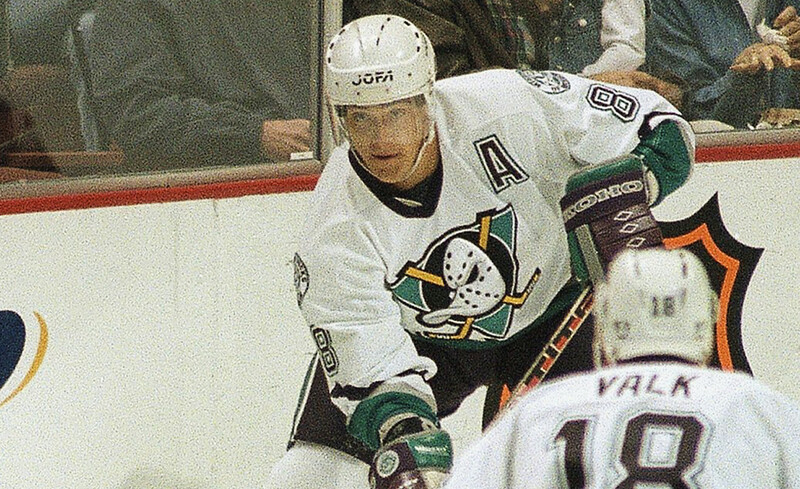 Two of Selanne’s best seasons came between the start of 2005 and the end of 2007. He was 35 and 36 years of age at that time. He went above 40 goals and 90 points in both years. In ’07, no one in the NHL had more power-play goals or game-winning goals than Selanne did in Anaheim. He also won the Stanley Cup that year with the Ducks, and finished in the Top 10 for the Hart Trophy. 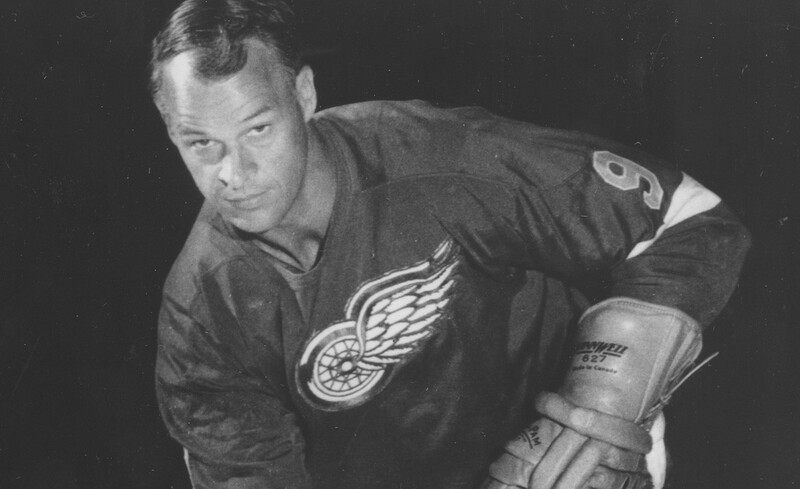 Lengendarily, Howe played in his 50s with the Whalers. He picked up his fifth Hart Trophy during his age-31 season. He’d claim one more as a 34-year-old in 1963. He won the scoring title that year, too. At 40, he had a career-best 103 points. Crosby had 89 this past year. 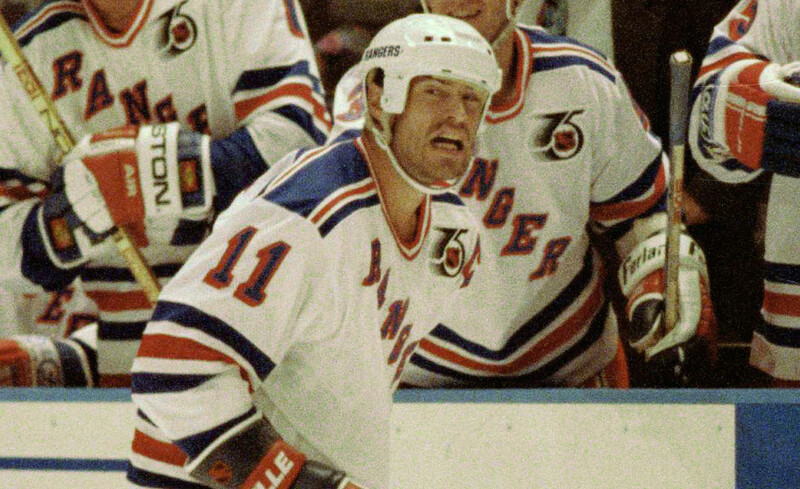 Messier was in his first season as a Ranger when he was 31 in the 1991-92 season. En route to the Hart Trophy, he notched 107 points that year, 91 the next, and won the Stanley Cup in 1994. After leaving Edmonton, Messier scored 302 goals between two stints with the Rangers and one in Vancouver. He retired at 43. Tim Benz is a Tribune-Review staff writer. Reach Tim at tbenz@tribweb.com or via Twitter @TimBenzPGH.